Untitled (Shakuntala’s life story). 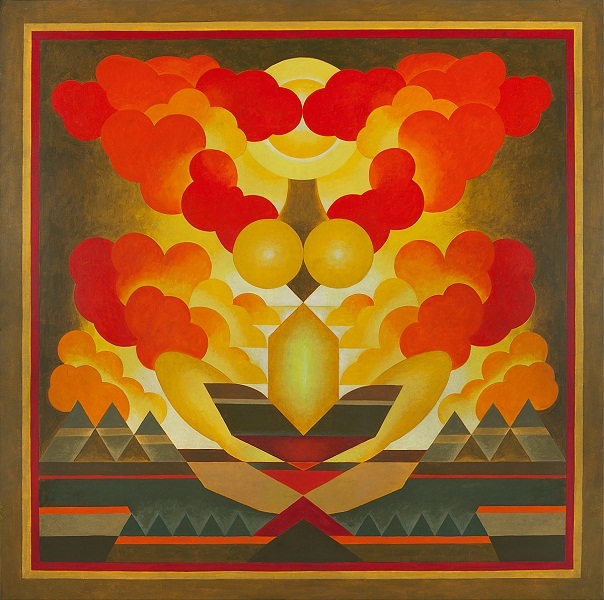 Gouache and tempera on silk, circa 1961. 77.0 x 39.0 in. / 195.6 x 99.1 cm. Stars Above, Stars Below. 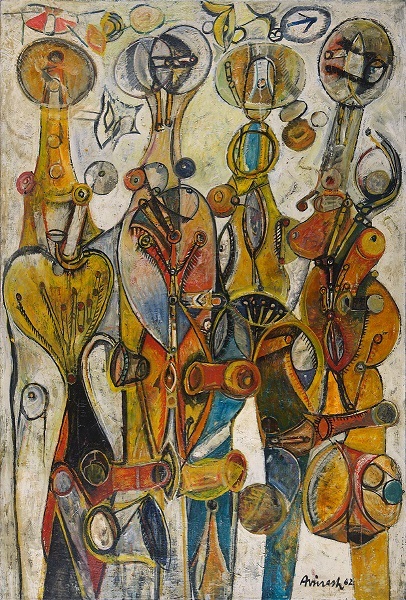 Oil on canvas, 1962/ 80.2 x 54.0 in. / 203.7 x 137.2 cm. Signed and dated in English (lower right) ‘Avinash / 62’. Verso: Signed, dated, titled and inscribed in English ‘Avinash. Chandra / Aug 1962 / Stars Above Stars Below / 62” x 42” /. 43.Wessex Gardens / London NW II’. Queen. Oil on ply board, c. 1962. 14.0 x 10.0 in. / 35.6 x 25.4 cm. Untitled (Manas Kamal). Oil on canvas. 48.1 x 24.0 in. / 122.2 x 61 cm. Untitled. Acrylic on canvas. 60.0 x 60.0 in. / 152.4 x 152.4 cm. 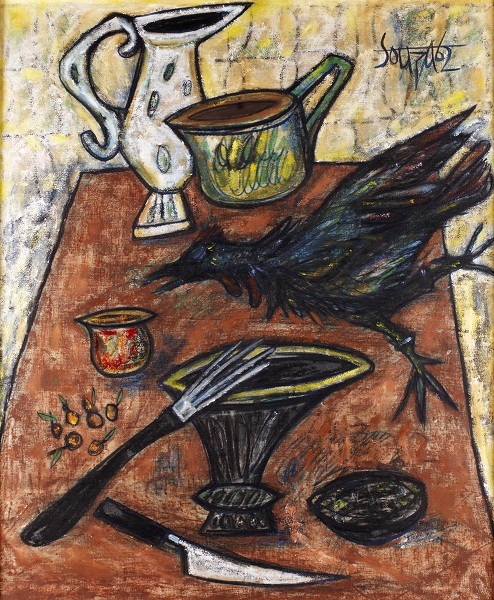 Untitled (A Still-Life of Kitchen Implements and a Chicken on a Table). 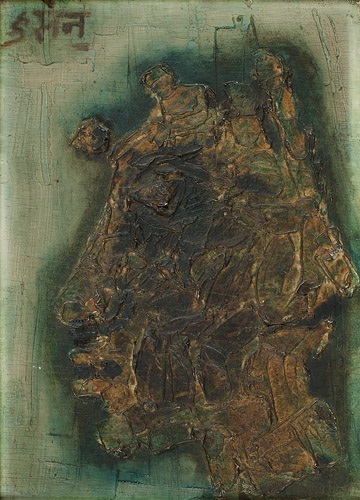 Oil on canvas, 1962. 41.2 x 34.0 in. / 104.6 x 86.4 cm. Bharatiya Samaroh. Acrylic on canvas, 1988. 59.1 x 59.1 in. / 150.0 x 150.0 cm. Titled in Hindi (upper left) ‘Bharatiya Samaroh’. Talk about art and antiques, and India can’t be ignored. 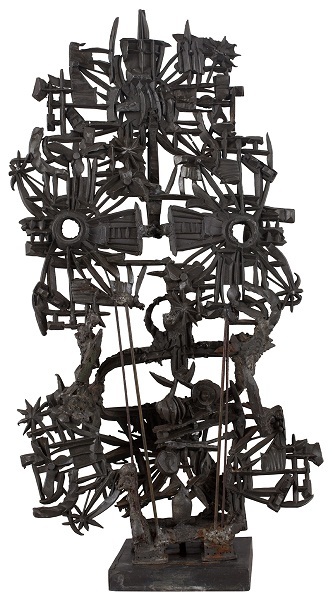 The British capital’s leading art, antiques and design fair, Masterpiece London, has on display several Indian artworks by our most-renowned contemporary artists. 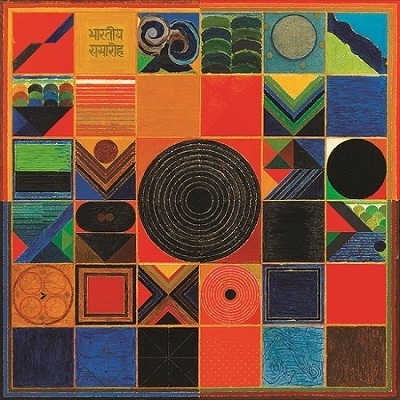 Including canvases from creative geniuses ranging from Hemen Majumdar, Rabindranath Tagore and F N Souza to G.R. Santosh and Avinash Chandra, DAG Modern introduces British patrons to India’s best brush wielders of the 20th century. 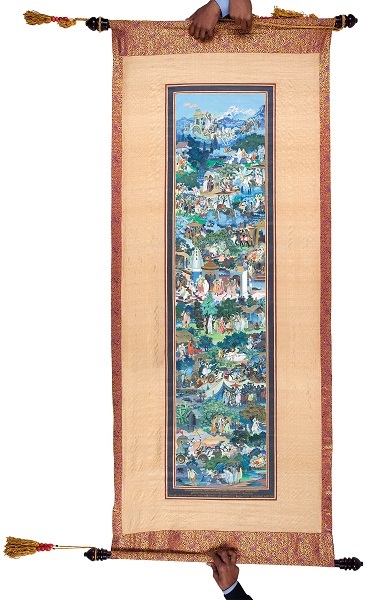 For the complete schedule, visit www.masterpiecefair.com. Masterpiece London is on display at South Grounds, The Royal Hospital Chelsea, London until July 6, 2016.